Expired 1y ago . Last validated 1y ago . Used 5 times. 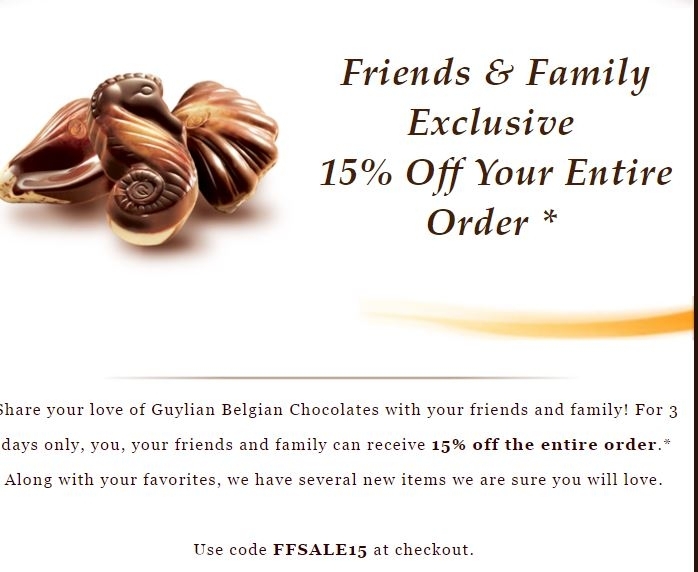 Vicki Floyd Apply the promotional code upon checking out to receive 15% off of your total order. Applies to in stock items.